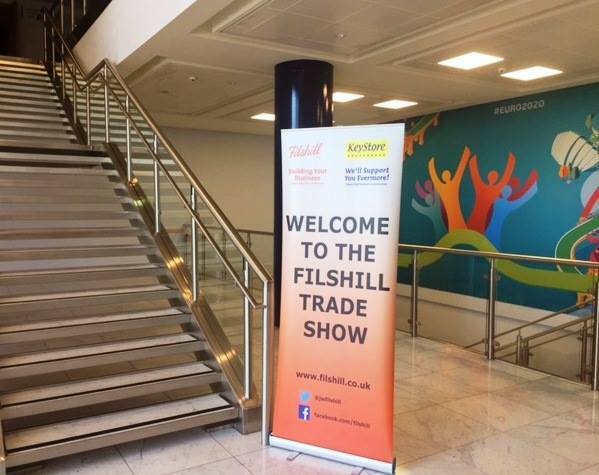 The annual Filshill Trade Day, when all our Suppliers, Sales team and Customers come together for not only great on the day offers but to discuss all upcoming opportunities for our Customers. 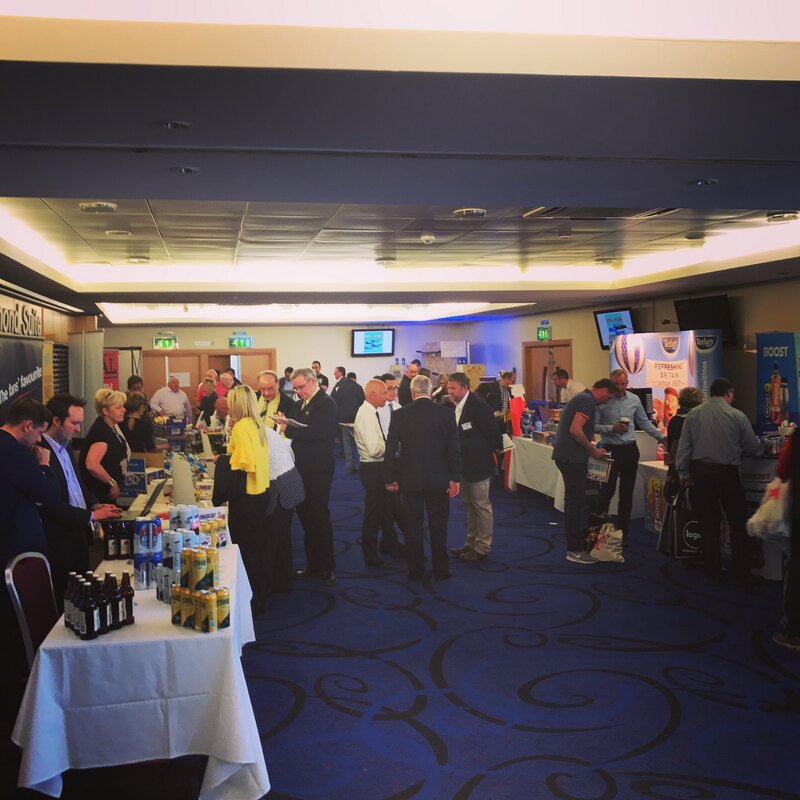 This year the event was held at Hampden Park, Lomond suite on the 9th May 2017 from 10am – 4pm. 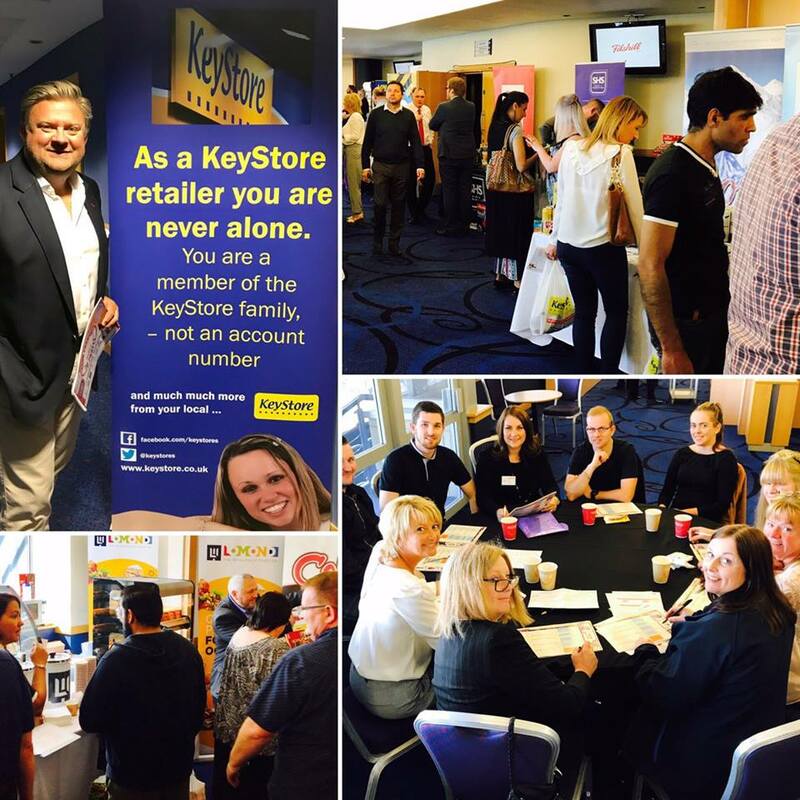 It was great seeing all our customers on the day snapping up great deals over lunch and refreshments. All in, it was a tremendously successful day for all our Customers & Suppliers and we have to thank Hampden Park Staff for their great service throughout the Day and the preparation & planning.